These two leaders do not see eye to eye at all in Haitian politic. 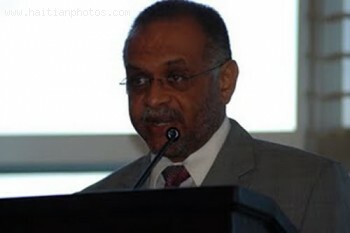 Since the time President Michel Martelly came into office, one person who has been in total opposition to his government is Senator Moise Jean Charles. Senator Jean-Charles Moise (Nord/Inite) recently stated that he wants the resignation of the Head of State. 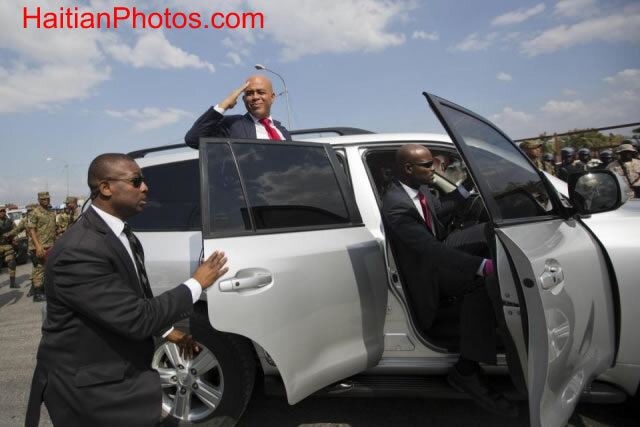 On February 7, 2016, President Michel Joseph Martelly made a twenty minute farewell speech to the nation. Addressing the Haitian people he has said, since the moment he took his office on May 14, 2011, he had worked 'night and day' to improve the country for the Haitian people. His biggest regret was the postponement of presidential election. He has justified his every act with the statement that he is ready to answer before the court of history. February 7th, 2016, was the end of his constitutional term of 5 years as the President of the Republic. 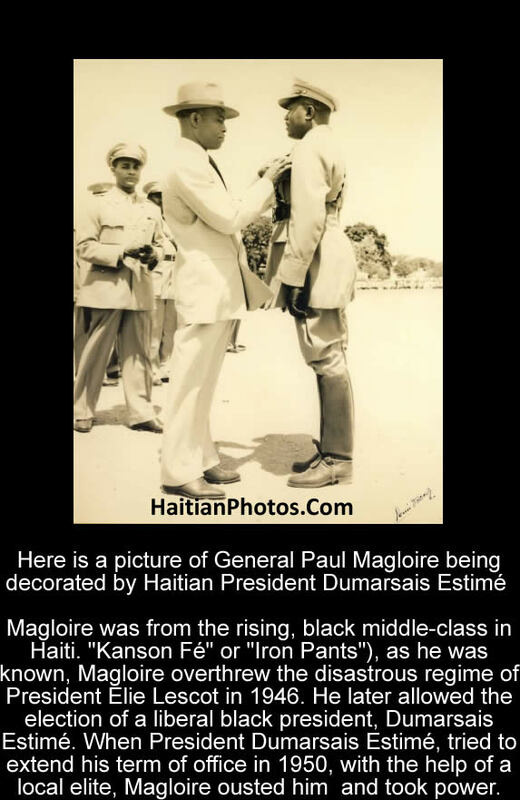 He thanked Haitian people for entrusting him the great responsibility to hold the state's highest office. In his farewell speech, he insisted that he was leaving office to contribute to constitutional normalcy. On early Saturday, he shifted power to Prime Minister Evans Paul in an effort to stop unruly street protests and avoid a dangerous power vacuum. Are you for "Give Michel martelly a Chance"
the Haitian Parliament rejected the choice of Daniel-Gerard Rouzier for Prime Minister of Haiti. The lower-level Chamber of Deputies voted against Daniel-Gerard Rouzier to become prime minister of Haiti. 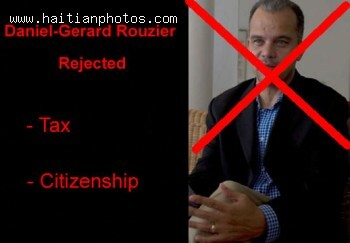 The deputies who voted against the nomination of Daniel-Gerard Rouzier charged him with Tax evasion and not being honest in submitting the passport he frequently travels with. 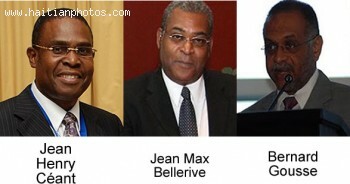 Haitian lawmakers rejected President Michel Martelly's second choice for Haiti's Prime Minister. 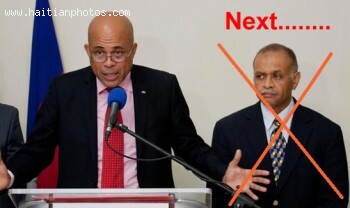 In a vot of 16 No and 14 Yes, the haitian Senate sent President Michel Martelly back to the drowing board to come up with yet another prime Minister designee. This is something that many people were predicting as the bloc of 16 Senators remained firm in their decision not to accept the candidacy of Bernard Gousse for Prime Minister of Haiti. Many people now are predicting that the President only has a few choices remaining and some of the names include: Jean Henry Céant Or Jean Max Bellerive? 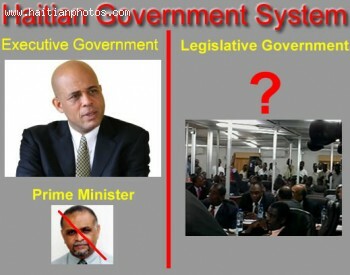 The Haitian president has not been satisfied with the performance of the Haiti legislators since he came into power. On his second attempt to have a Prime Minister to run his government, several senator went public to voice their position against the choice.  Here is a picture of the new Prime Minister Designee, Bernard H. Gousse.